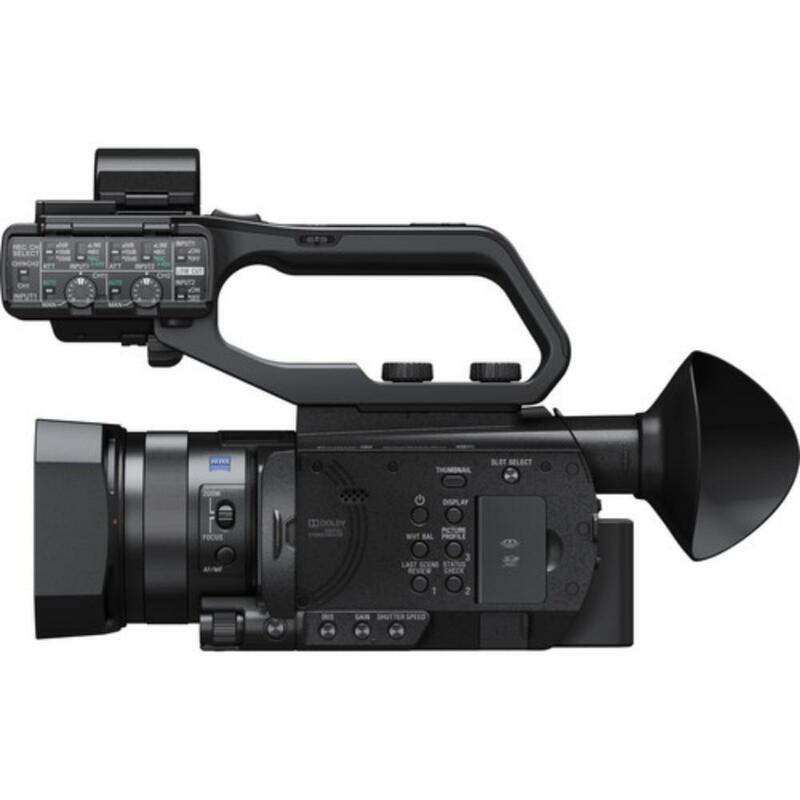 The Sony PXW-X70 Professional XDCAM Compact Camcorder sports a very lightweight and small form factor with a 1" sensor that is larger than super-16 sized sensors for a more cinematic appearing depth of field. It produces footage at a high 50Mb/second data rate that is suitable for broadcasting. You can simultaneously record onto two SD cards (cards not included) and do relay recording via the 3G-SDI and HDMI outputs. You can control this camcorder with WiFi using smartphones and tablets and the optional Content Browser Mobile app, which allows confirmation of shot angles and spot focus. This camcorder does not currently shoot 4K or allow WiFi file transferring/streaming. To use the version of this camera that has the 4K upgrade installed, please see our Sony PXW-X70 4K Ready XDCAM Camcorder. The built-in lens features a 12x optical zoom with switchable ND filters. A digital extender allows you to zoom up to 48x. 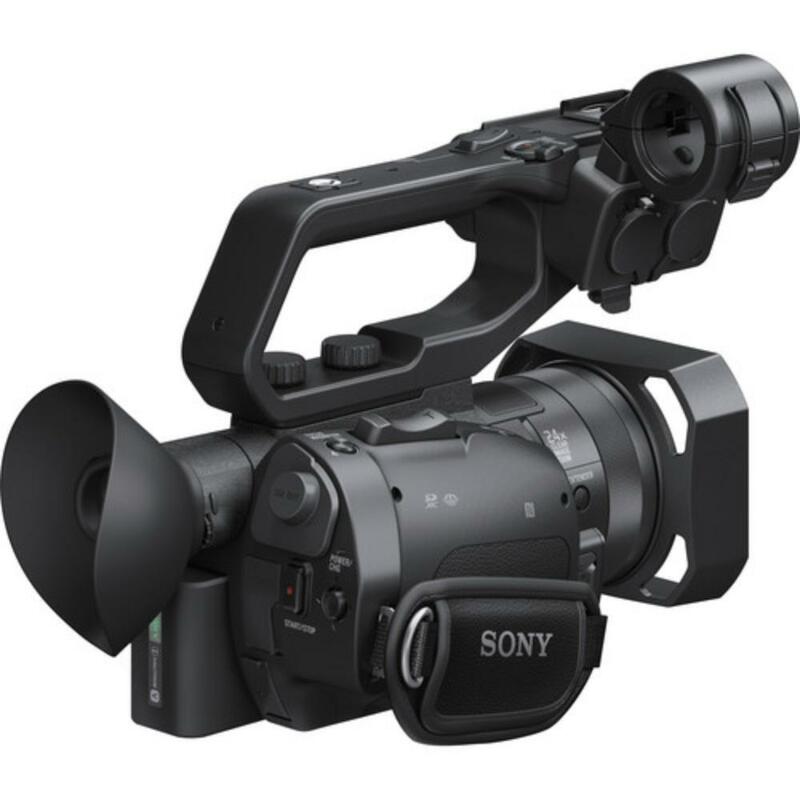 You can also record using Sony's Slow & Quick Motion settings for shooting at selectable frame rates. At just 3 lbs, including the XLR handle unit, this is a very compact camera ideal for travel and "small space" shooting. 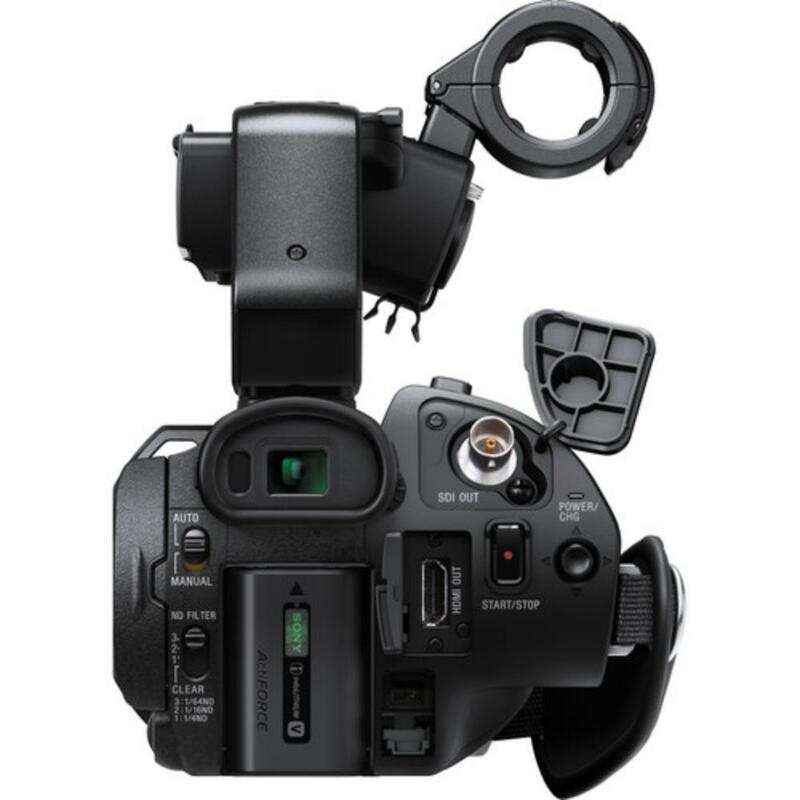 • This camera uses XAVC files that may require transcoding to preferred format before editing. See Sony Catalyst Browse. 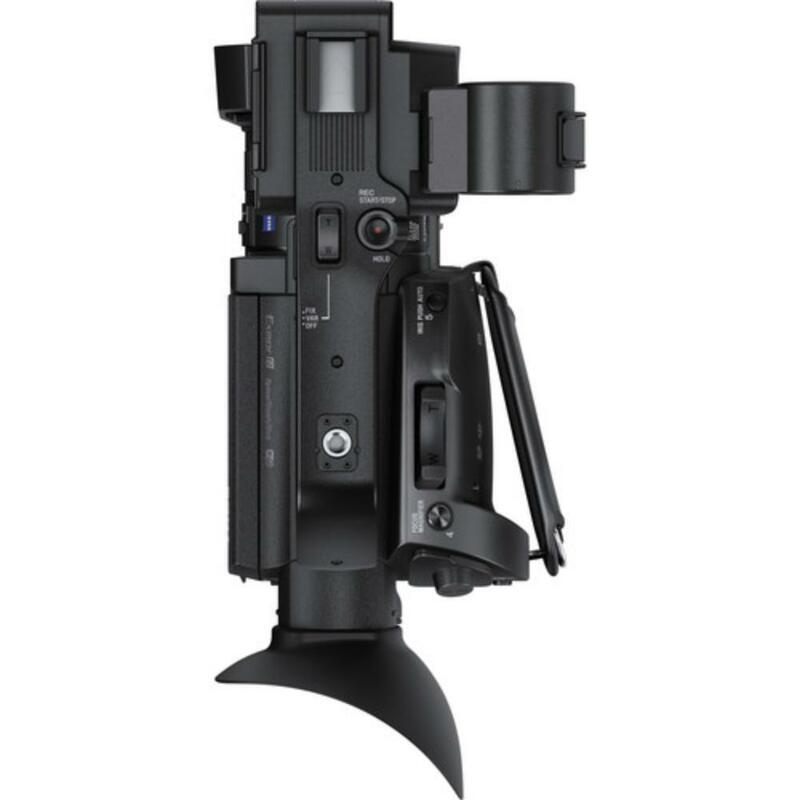 • This camcorder does not currently shoot 4K or allow WiFi file transferring/streaming. 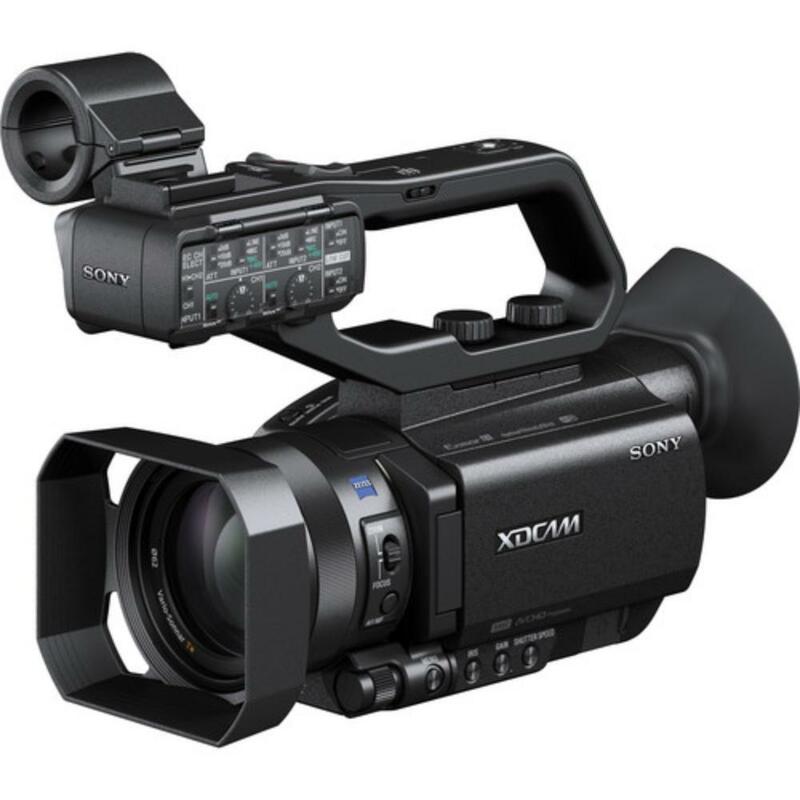 To use the version of this camera that has the 4K upgrade installed, please see our Sony PXW-X70 4K Ready XDCAM Camcorder.